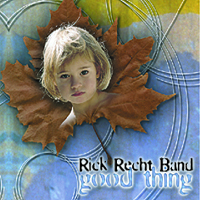 What Feels So Right (2004) is Rick Recht’s first secular release in over five years including 11 hits highlighting Recht’s extraordinary gift for creating pop, hook-laden, meaningful music for the masses. 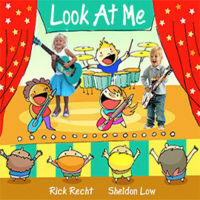 This album is a beautiful compilation of songs about family, love, success, and satisfaction. 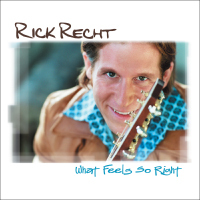 What Feels So Right offers fans an intimate glimpse into the personal side of Rick Recht. 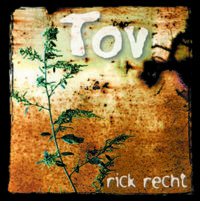 Following the tremendous popularity of Recht’s hit song about Israel, The Hope, fans began suggesting the need for a song for America at a time when Americans are beginning to struggle with similar challenges Israel has faced for decades. 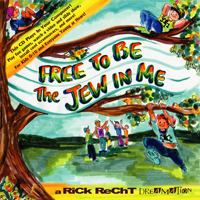 Rick’s rewrite of The Hope, The Hope (America), really hits home and has already received critical acclaim.